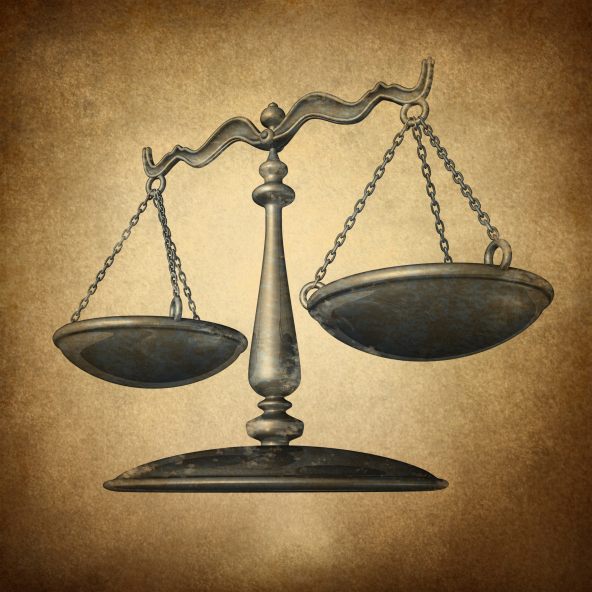 Tort Reform: Is There Really a Need to Change Tort Laws? The topic of tort reform has been a talking point for many years now. Even today, it is a hot political issue in the US. Every year, millions of civil lawsuits are filed in the United States of America. As far as expert opinion goes, most of these cases have no logical basis. In this case, it is natural to ask the question: is there really a need to change tort laws? Tort reform refers to alteration in current personal injury laws. This includes damage from car accidents, defective products and medical errors. However, the most controversial of them all is the healthcare system. There have been many cases where millions of dollars were awarded to the plaintiffs. If some experts are to be believed, this is a complete waste of money and encourages other people to file lawsuits based on ludicrous issues. Tort reform will ensure that there are fewer of these lawsuits. This will ultimately result in saving the time of courts. Healthcare is a sensitive topic and therefore, there is a lot of money on the line for insurance companies. Tort reform will make sure that the premium insurance companies charge is lowered and won’t unnecessarily burden doctors if they are sued. Over the years, additional tort reform laws have been passed in many US States such as Texas, Georgia and the Carolinas. Due to this, there has been a significant drop in civil lawsuits in the last decade. The correlation is clear. People are becoming more and more hopeless about the judicial system when it comes to tort laws. Contrary to popular opinion, tort reforms can actually become a hindrance to giving justice to the victim. The rule is that the plaintiff is liable to get the full compensation which includes legal fees, cost for physical and emotional pain and cost for lost wages. Yes, it can be understood that a mammoth amount of civil lawsuits are filed having no point, but tort reform is no help either. In reality, the current tort laws are not as ineffective as they are believed to be. For all we know, tort reform can be an invention of big insurance companies to increase their profit and avoid blame. In summation, like most things in life, there is both a positive and negative side to the issue.